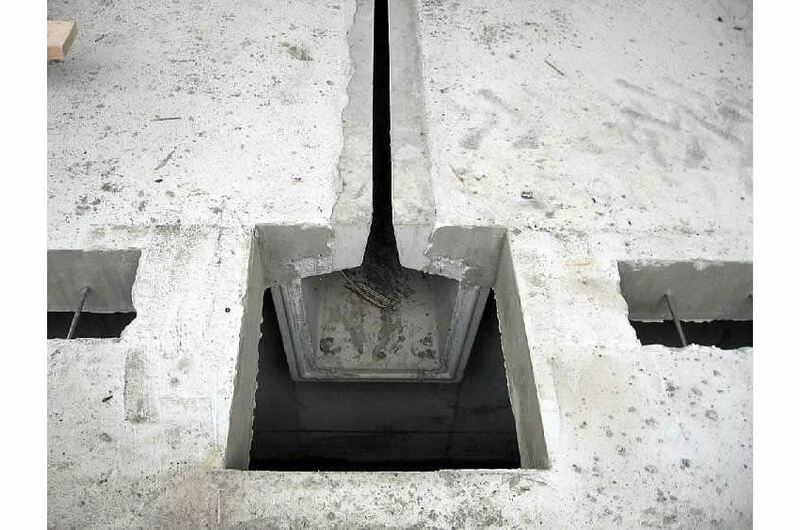 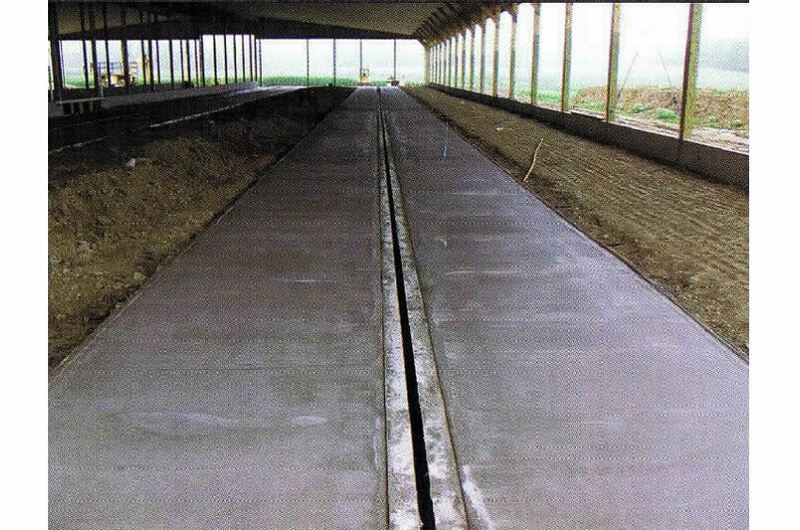 Stubbe’s Precast introduced the Scraper Alley Tube system into the Canadian market in 2011 giving dairy farmers another option in building design. 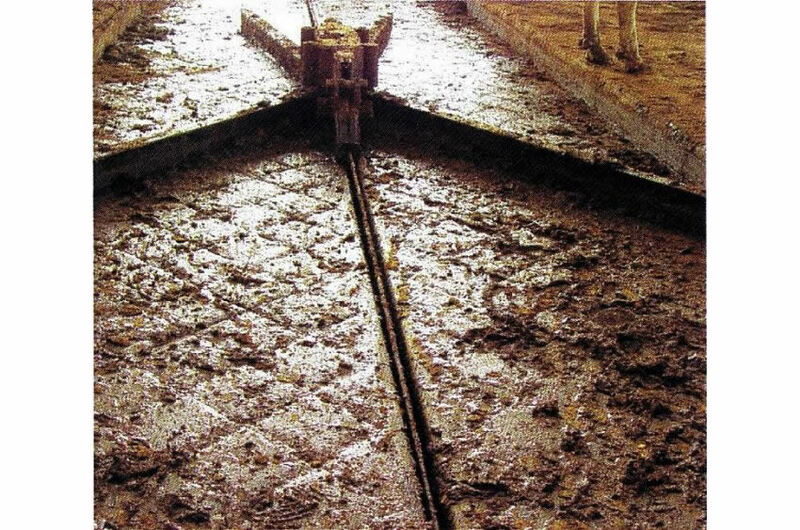 This is an US patented product that has been designed to keep the scrape alley clean and dry by moving the manure below the floor rather than the traditional wave that has always been a major drawback of scraper barns. 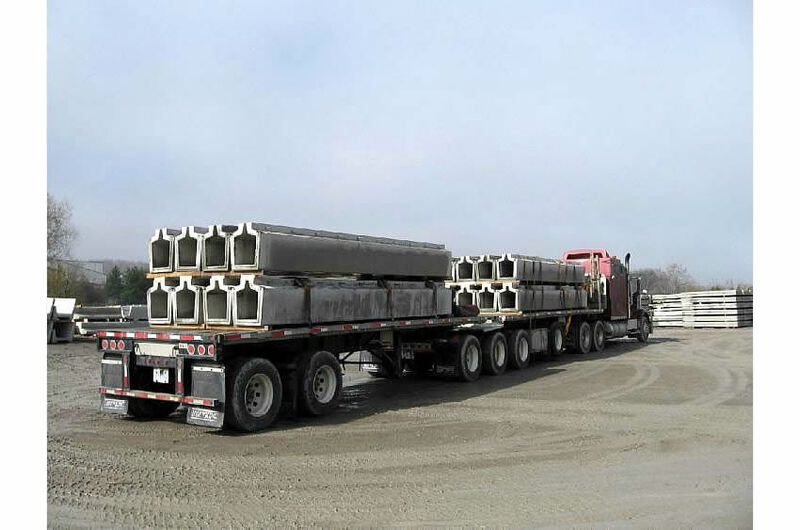 The tubes are produced in our state of the art manufacturing facility and shipped throughout Canada and the Northern United States. 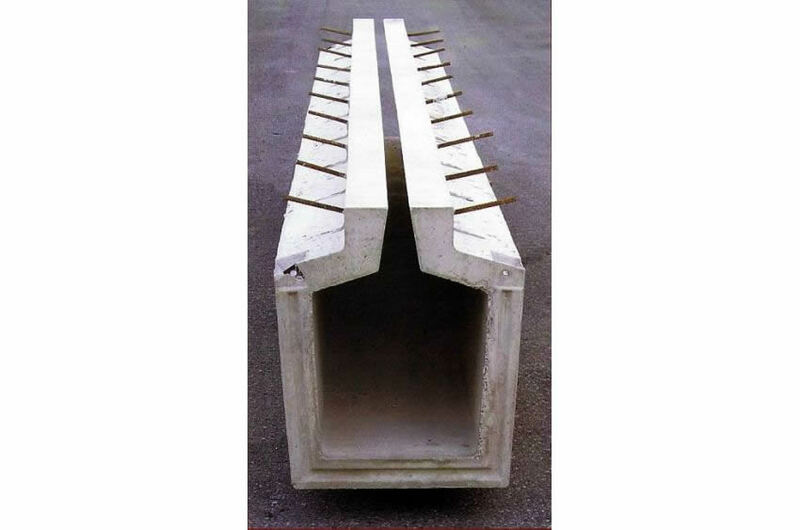 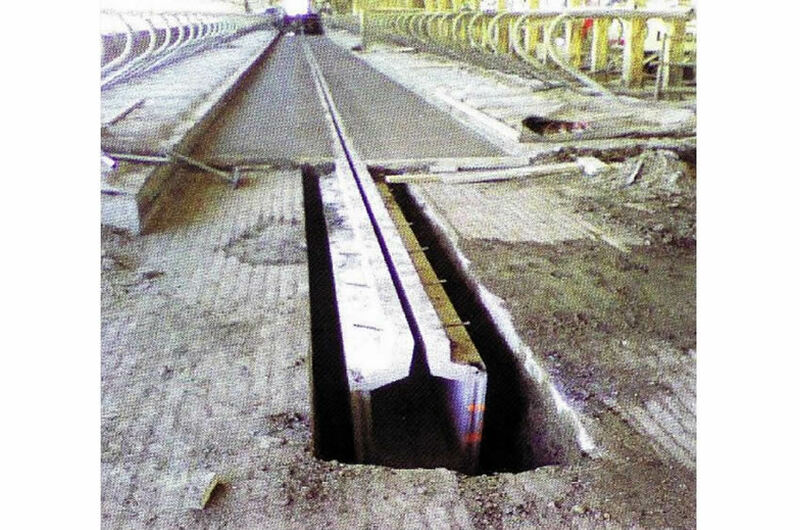 The tubes are 20’ long and are connected together with tongue and groove joints that are bolted and sealed to prevent any leakage. 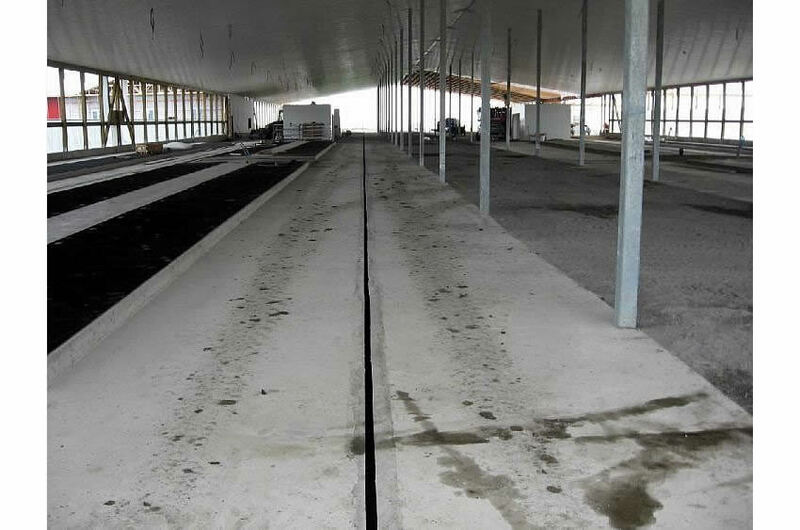 The system can be installed into new or existing facilities.